Cranbrook and the camera grew up together. In the 1920s, as George and Ellen Booth were realizing their dream of a community dedicated to art, science, and education, amateur filmmaking flourished as a newly affordable hobby. These two historical trajectories—that of an educational community and of a medium that has shaped the cultural experience of the twentieth and twenty-first centuries—intersect in Cranbrook Goes to the Movies. The vintage films featured in this exhibition bring the diverse history of Cranbrook’s campus alive in a way never before experienced; through the actual people and objects that populated it. Archival film can feel distant, a relic of days past, and historic objects are too often divorced from their time period and their context. Cranbrook Goes to the Movies reunites the material with the ephemeral, giving physical presence to the vintage films that document life at Cranbrook and placing some of Cranbrook’s treasures in their historic context. An immersive experience, Cranbrook Goes to the Movies provides an avenue into Cranbrook’s past built not on dry text and static images but on the vitality and movements of the people who lived it. 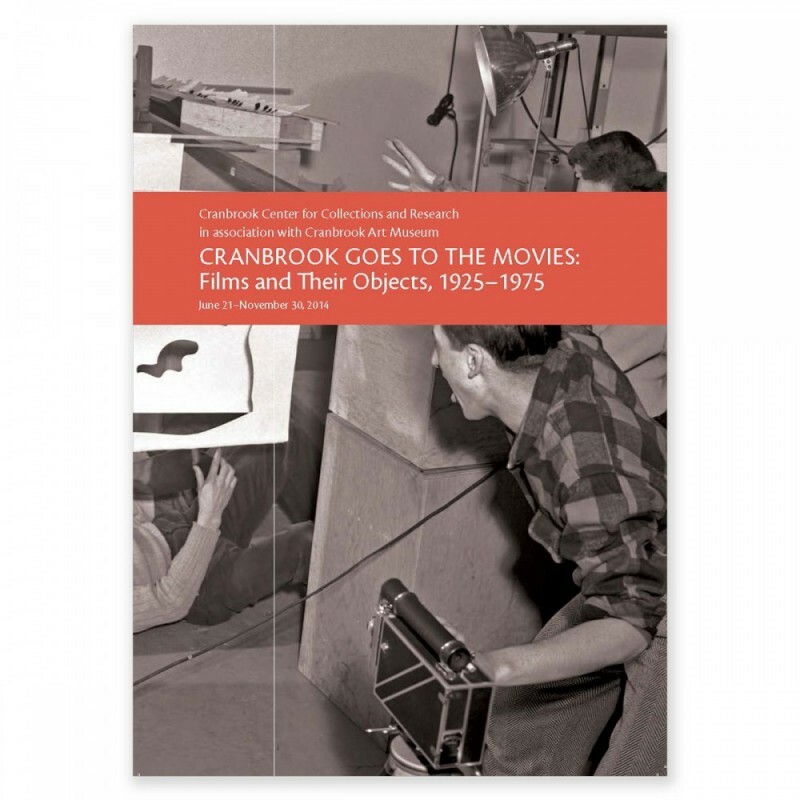 Cranbrook Goes to the Movies: Films and Their Objects, 1925–1975 is organized by the Cranbrook Center for Collections and Research and curated by the Center’s 2012-2014 Collections Fellow Shoshana Resnikoff. The Center, which includes Cranbrook Archives, is supported, in part, by its Charter Patrons, the Towbes Foundation of Santa Barbara, California, and the Fred A. and Barbara M. Erb Family Foundation.